Last week I had a fabulous opportunity to sit down and talk with Galaxy Zookeepers Jordan Raddick and Chris Lintott. Here is the audio from our conversation – Enjoy! 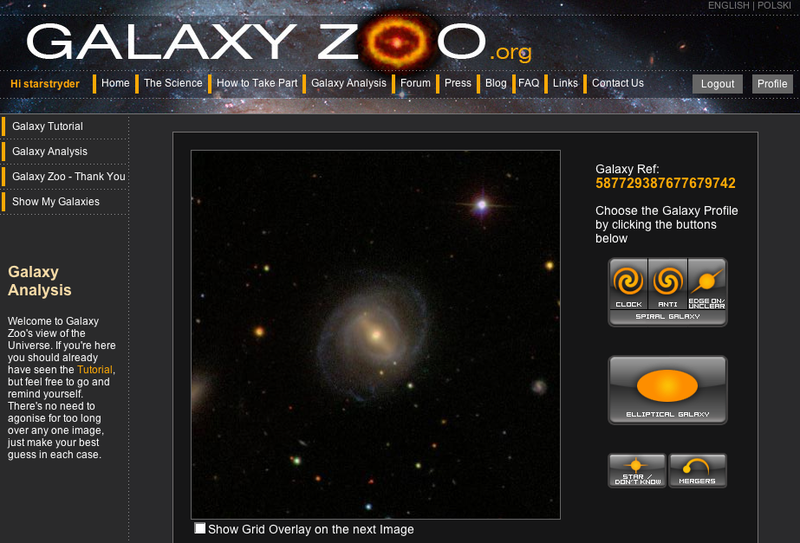 As you may have periodically read in this blog, I’m currently working on a project that is going to require a lot of work with the Sloan Digital Sky Survey (SDSS – the online catalogue users of Galaxy Zoo are working with). 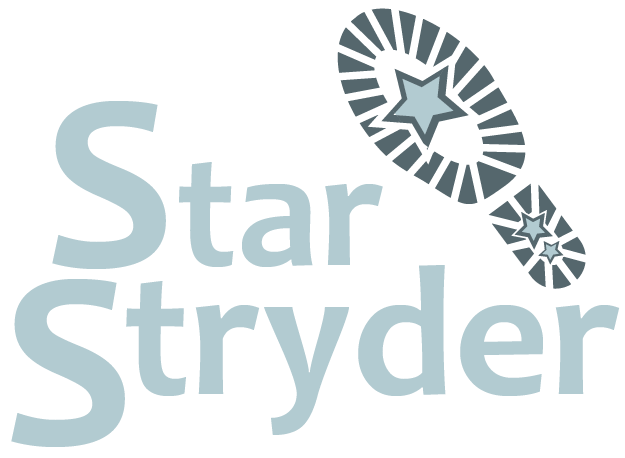 Getting at the data I want is going to require me to get better at jumping through the web forms on SDSS than I am right now, but while I’m still learning, I want share a few of the tricks I’ve learned. Download the image your telescope just can’t quite pull off. The screen capture above right is for AH Leo, my favorite little variable. Trick 2: Get numerical Data without fighting with IRAF! 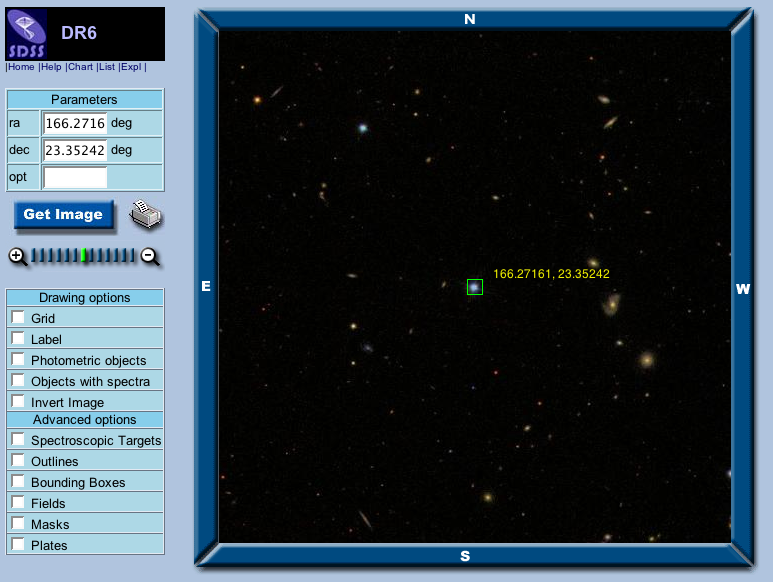 You can then get quick photometry for the objects in a given field here, or do a more detailed search – and this is what I’ll be using with my student – here. When using that form to download freely available spectra of galaxies around the center of an Abell cluster, it is possible to confirm spectra and get a sense of which of the shiny galaxies are cluster members and which are foreground objects. I’m making a start, and might be making progress (or I might be delusional). As I tell my grad students, often it is required that you try grabbing / processing / plotting / etc your data at least 4 times before you know you have what you meant to get. But I’m making a start. And now you know how to make your start. And we know who the zoo keepers are when we need help. zum Standardsortiment mitsamt Partys oder auch in Bars.